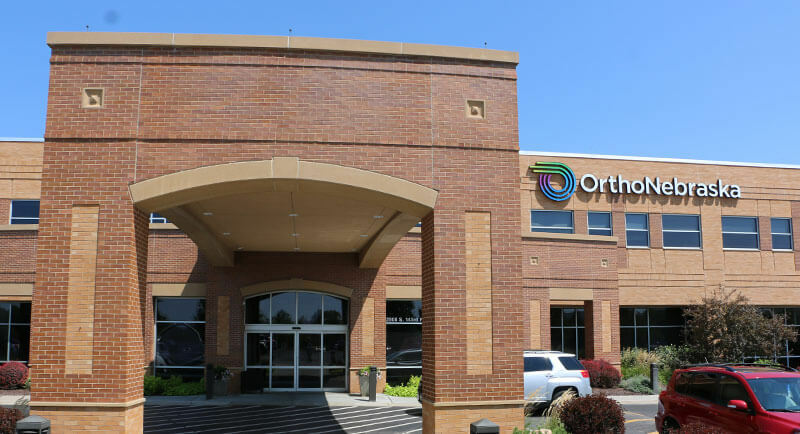 As the area’s only comprehensive orthopaedic center, OrthoNebraska uses advanced technologies to drive non-surgical treatments. 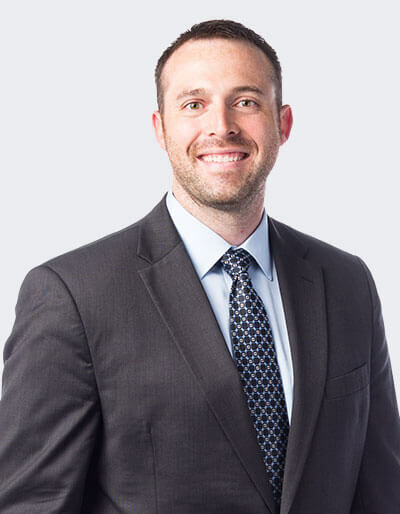 Our COOLIEF procedure helps patients with neck, low back, sacroiliac joint, and knee pain caused by arthritis or osteoarthritis get relief while avoiding or delaying surgery. COOLIEF uses cooled radiofrequency energy to safely target and treat painful nerves. Water circulates through the device, allowing COOLIEF to treat larger areas of the body without the excessive heat of other radiofrequency treatments. Nerves can regrow, meaning that for some this is a temporary solution. OrthoNebraska uses COOLIEF to treat patients with chronic pain who wish to avoid surgery. If you have neck, low back, sacroiliac joint, or knee pain, or if you’ve been diagnosed with arthritis or osteoarthritis, you may be a candidate for COOLIEF. It may be recommended after attempts at medication management do not provide the pain relief sought. It is very rare that someone would have another health condition that would prevent this treatment option. In patients with chronic pain, COOLIEF provides up to 24 months of relief, as well as improved physical function and reduced need for pain medication. Many patients try COOLIEF before a major surgery. Though COOLIEF is a newer form of radiofrequency ablation, studies found 85 percent of patients felt their quality of life was improved. What can I expect when I have COOLIEF treatment? COOLIEF is non-surgical and doesn’t require incisions or general anesthesia. Although you’ll need an adult to drive you home, the entire procedure only takes about an hour. After your COOLIEF treatment, you may experience some mild pain and swelling. You can use ice packs and temporary pain medication for a few days after the procedure. For detailed questions, please ask your provider or nurse.